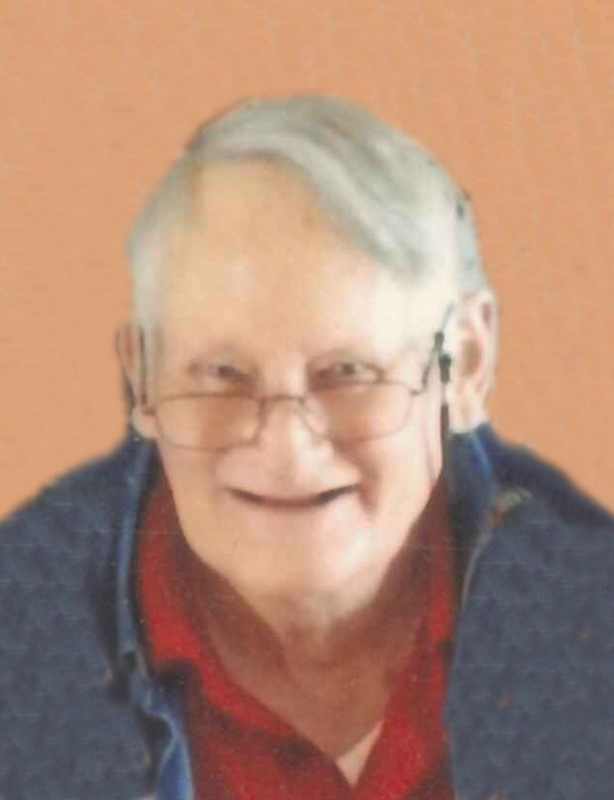 Richard W. Wright, 71, widower of Beverly Hale Wright, passed away Friday, November 16,2018. Born in Lexington, KY, he was the son of the late Robert G. and Marian Thornton Wright. He was a former assembly line worker with Square D, enjoyed coaching girls softball, was an avid UK and Scott County athletics fan and was a member of Central Church of God. 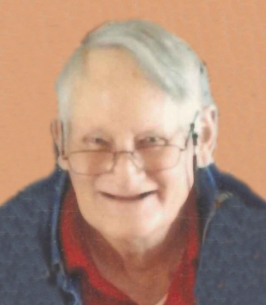 He is survived by his daughter, Melissa Susan (Andrew) Glenn; grandchildren, Ben Wade Glenn and Anna Kate Glenn; as well as his friend and caregiver, Connie Thacker. Funeral services will be 11:30 AM Wednesday at Johnson’s Funeral Home, conducted by Pastor Sam Glenn. Burial will follow at the Georgetown Cemetery. Visitation will be 10 AM till service time. Memorials may be made to Central Church of God Vision Fund, 700 Clayton Avenue, Georgetown, KY 40324. To plant a tree in memory of Richard W Wright, please visit our Heartfelt Sympathies Store.